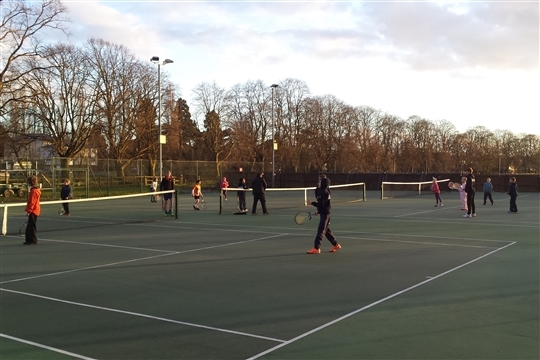 We have a qualified & experienced team of tennis coaches running tennis lessons, tennis camps & tennis courses for adults & juniors at Evesham and surrounding areas. 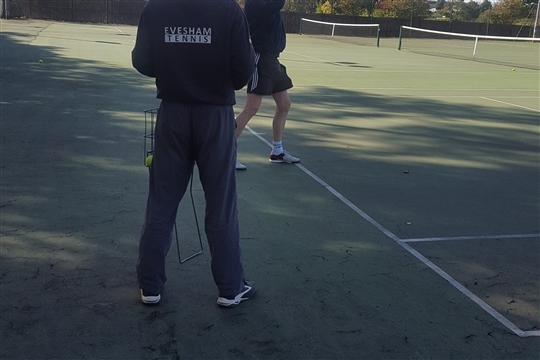 Part of the highly reputable Evesham Rowing Club, Evesham Tennis has grown to include an inclusive and varied coaching programme and active membership. 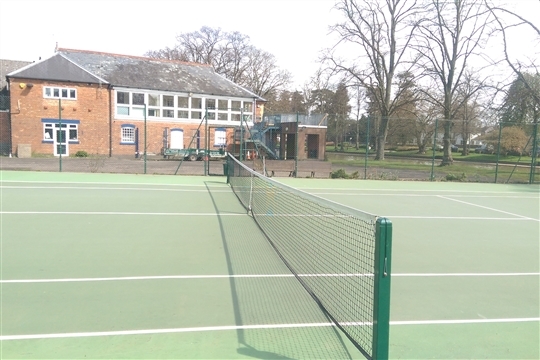 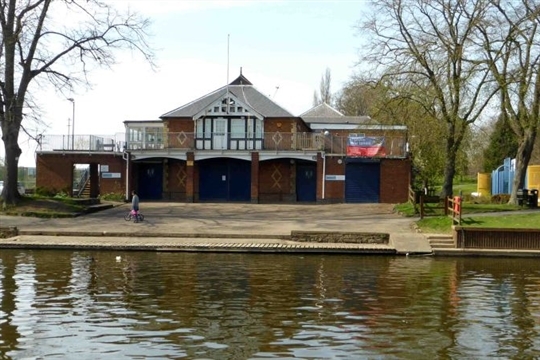 With recent facilities work undertaken we now have 6 floodlit courts in a fabulous riverside setting - The Boathouse cafe is part of the clubhouse which includes bar, function room and changing facilities.